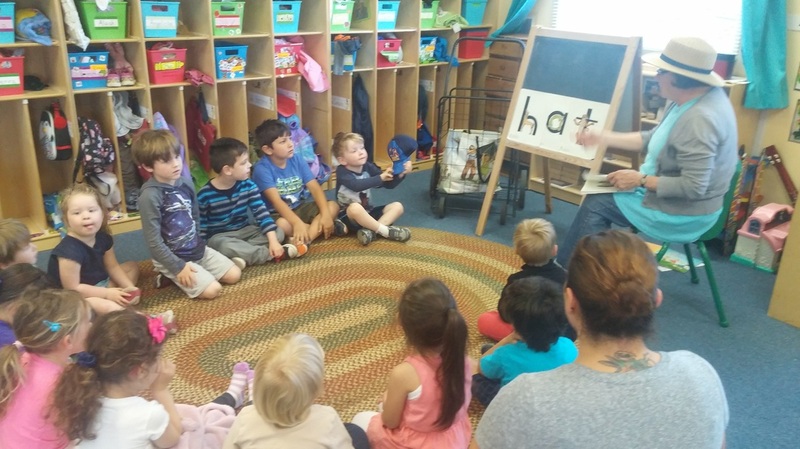 Our preschools are child-centered, emergent curriculum practicing classrooms. Teachers are skilled at introducing children to new concepts and capitalizing on what sparks a child's interest, and then expanding the curriculum and scaffolding a child's knowledge beginning from what is most exciting to them. 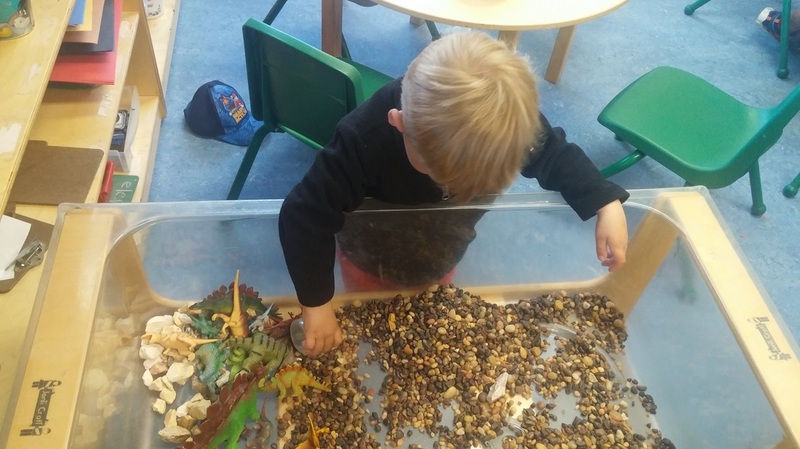 Our aim is to grow a love of learning by touching upon many subjects including numeracy, literacy, socio-emotional skills (sharing, social justice, self soothing), gross motor, fine motor, science/nature, and more. CCP shares a close relationship with Cabrillo Unified School District (CUSD), including teachers and administration, so the transition from preschool to elementary school is seamless. 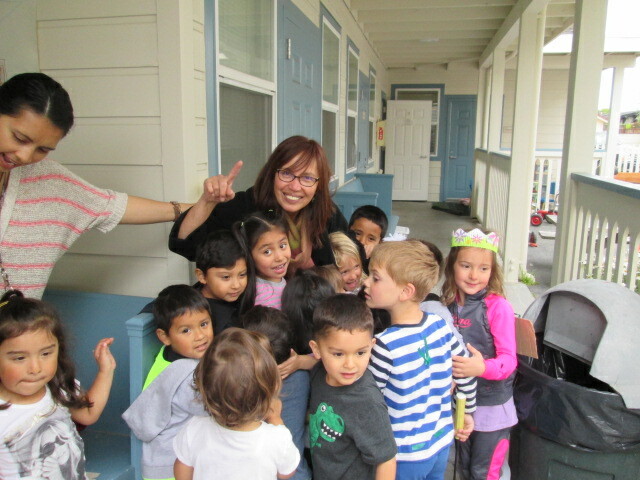 School-readiness and inspiring a love of learning are core to our CCP preschool programs. 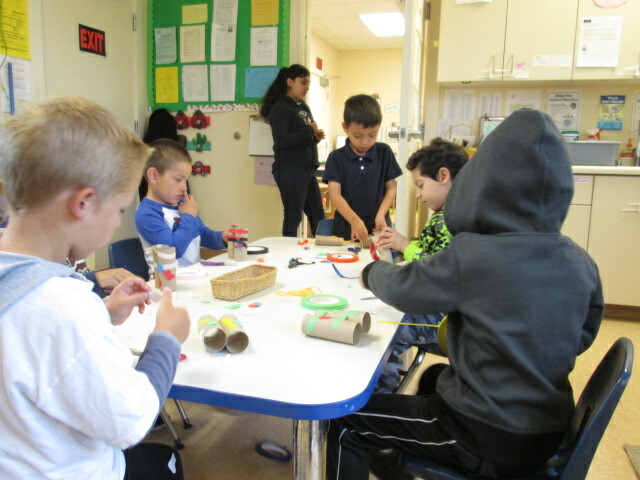 Preschool hours are 7:00 a.m. - 6:00 p.m. from Monday-Friday, accommodating the schedules of working families.